This contest is open only for kids of ages 5 thru 17 years. 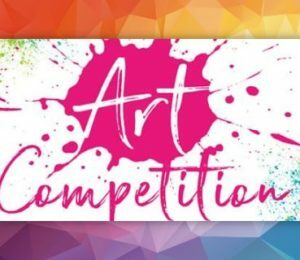 Each participant will be allowed to submit only one art work in the contest. Participants are expected to bring their final art work to the event for submission. There will be no stationary provided at the event to make any changes to your art work. We encourage you to bring your best art that you believe needs no changes. The original art work and the paper/note with your details should be submitted by 12:30 Noon (EST) on April 7th at registration desk. After the event the participants can take back their drawings. TASJ has the right to use images of your artwork in their website and/or for other promotional purposes. Two People’s work from each group will be selected for an award.